The first scrapbook begins with documents and text relating to the life of Clara Brett Martin (1874-1923), who became the first female lawyer in the British Empire upon her call to the Bar of Ontario in 1897. The scrapbook contains two photographs of Martin and a financial note on her letterhead. The typewritten text in the scrapbook consists largely of excerpts of newspaper articles about Martin. 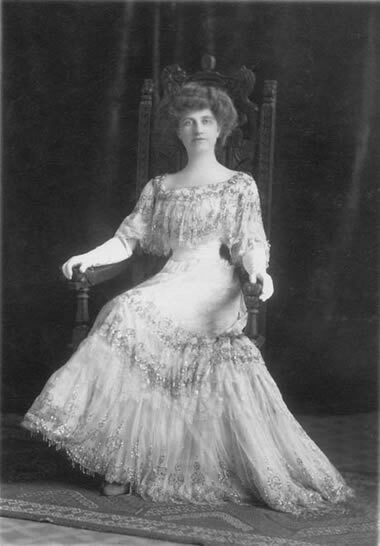 Although not a member of the Women’s Law Association of Ontario, the members of the association documented the career of Martin and her historic place in women’s legal history.